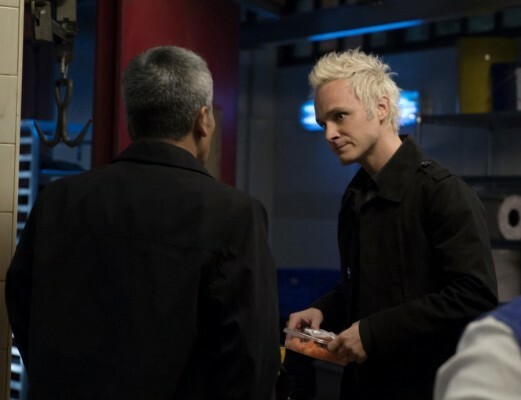 A murdered magician doesn’t produce a magical episode as iZombie gears up for its fall finale. iZombie‘s hot streak continues as Liv (Rose McIver) and Major (Robert Buckley) try to take their relationship to the next level. 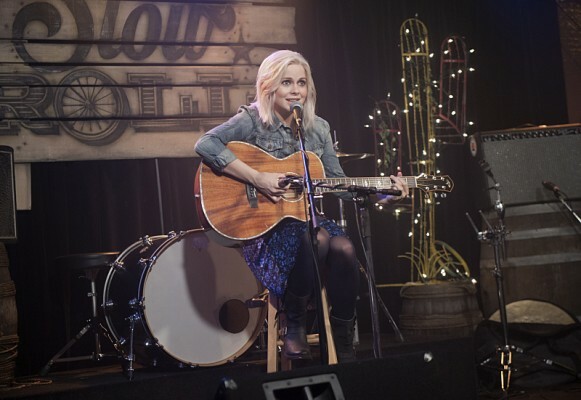 iZombie goes country as Liv (Rose McIver) embraces her inner Nashville star. 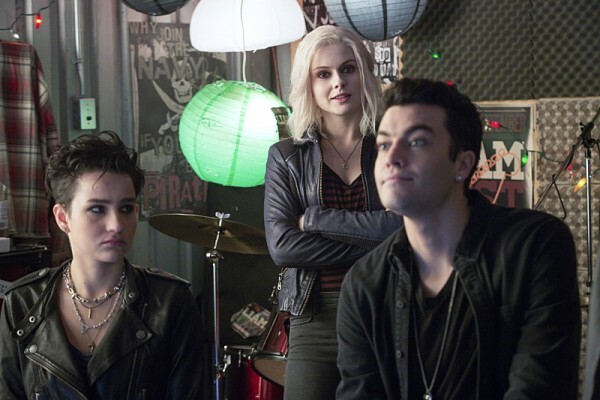 Liv (Rose McIver) classes up the joint after eating a Real Housewife brain in an episode of iZombie that nicely balances a variety of story lines. Hey kids, do you like a good old fashioned cliffhanger? How about a half dozen of them? 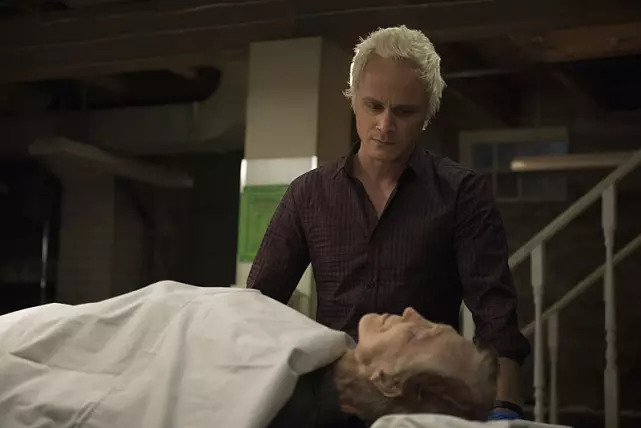 Good, because this penultimate episode of iZombie is literally chock full of cliffhangers. After consuming the brains of a mentally unwell man, Liv (Rose McIver) has hallucinations in the cruelest episode of The CW’s iZombie yet.